Teeth grinding is not only an adult problem. In fact, experts say that its occurrence is highest in children between ages three and six years old. Medical News Today reports that children who are suffering from bruxism are more likely to be withdrawn and have problems at school. A research abstract presented at the 22nd Annual Meeting of the Associated Professional Sleep Societies (APSS) focused on 1,956 pre-schooler’s frequency of tooth grinding at night. Researchers found that 36.8% of them grind their teeth more than once in a week. About 6.7% of their parents admitted that their child exhibit this behaviour more than four times per week. Blue Sky Dentistry noted that the effects of teeth grinding in children could range from mild to severe. This depends on the severity of their condition and if these will cause a short or long term effect. Headaches, jaw tension, earaches and difficulty in sleeping are some examples. Any kind of pain can have a negative impact on children, as they cannot concentrate on both study and play. As children need 11 to 13 hours of good night’s sleep, any interference may make them feel tired and have behavioural or developmental problems. 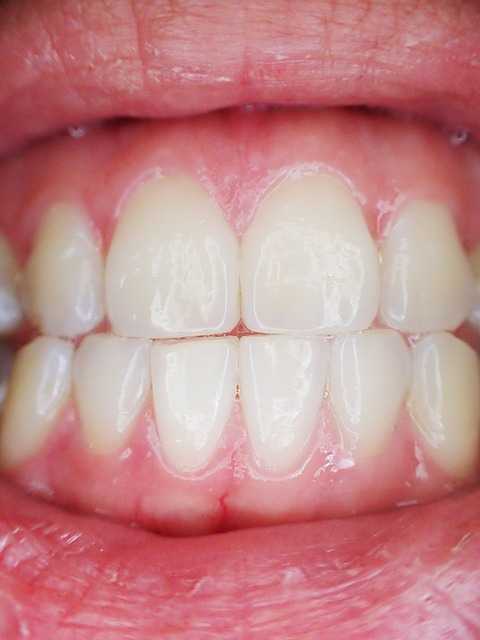 In addition, untreated severe bruxism may lead to hearing loss, severe TMD symptoms, and breaking, loosening and even losing the teeth. Temporomandibular dysfunction (TMD) is treatable with non-invasive treatment like anti-inflammatory medicine, painkillers and muscle relaxants if the condition is benign. Other methods involve eating soft food, doing massages and relaxation techniques, exercising proper sleep patterns and wearing bite guards at night. Osteopathy, physiotherapy and TMJ surgery may be necessary, as well. Bruxism is a condition that you should not ignore, especially if it is happening to your children. Be observant, know the symptoms and bring them to the dentist immediately for treatment.